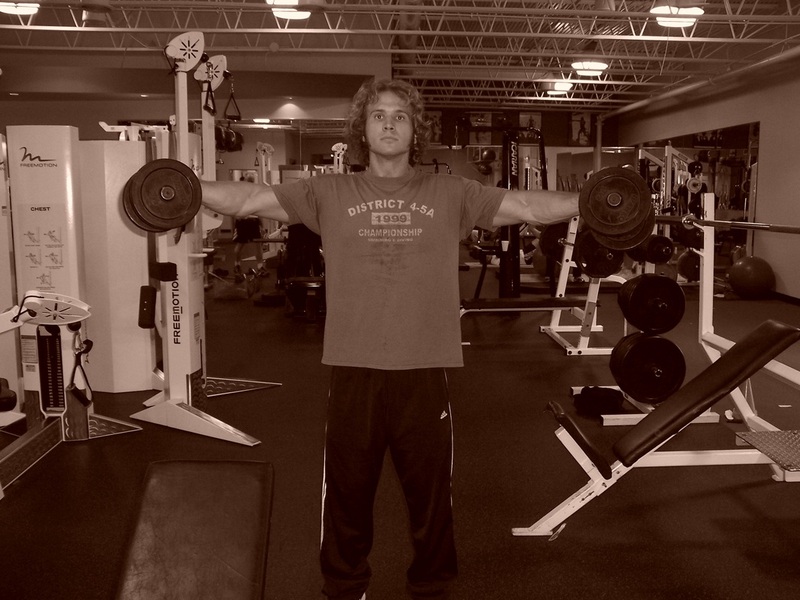 Dallas Personal Trainer - A favorite of many bodybuilders and personal trainers alike. It is not a highly functional movement but it can create alot of shoulder definition so it is a great exercise for appearance. 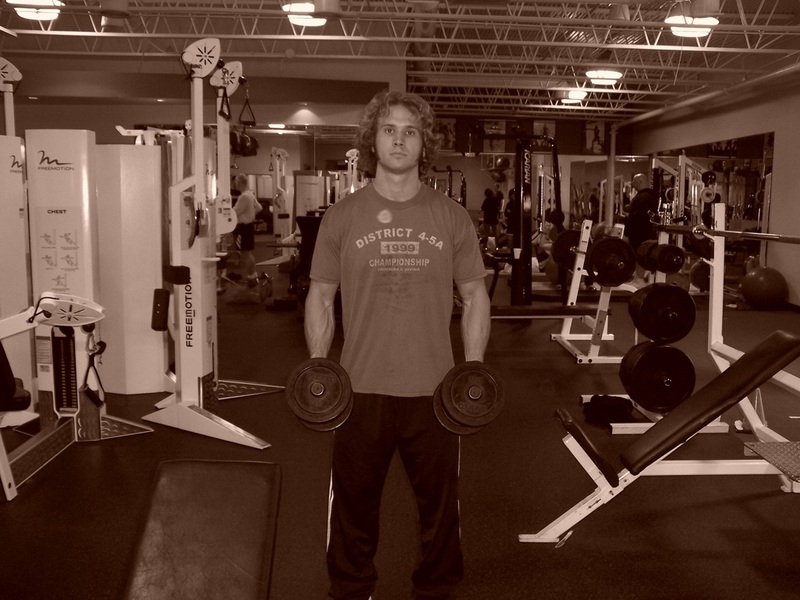 Pick up two relatively light dumbbells, hold them at your side, and stand in front of a mirror. Bend your elbows just slightly so that they are not locked out. Raise the dumbbells out to the side, without letting your hands raise higher than your elbows. Make sure that you do not use momentum or shrug your shoulders during this exercise. Keep the motion controlled and smooth. Focus on resisting the weight on the way back down with each rep.